“Relax and Stretch with Baby”, drop in sessions are held at the Spike on Wednesday mornings. Gymboree offer Fun and Unique classes focused on aiding physical and cognitive development. 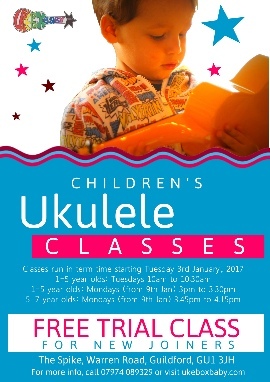 If you are looking for a class that is structured, developed by childhood experts and unlike any other then come along for a free trial.